Founded in 1975 by Frank Cosgrove, Executive Chauffeurs Ireland provide the best chauffeur service in Dublin and nationally across Ireland. Providing world class ground transport solutions, you will experience outstanding service with our trained chauffeurs. Whether you require Dublin Airport transfers or a corporate chauffeur, we provide the best service to meet your needs. At Executive Chauffeurs Ireland, we offer a range of Mercedes Benz, Range Rover & Volvo XC90 vehicles. However, it is the quality of our chauffeurs that bring clients back to Cosgrove’s again and again. Our fleet of vehicles include a range Mercedes S Class, Mercedes E Class, Volvo XC90 & Mercedes V Class MPV’s, assures a level of comfort and reliability that cannot be matched. Each of our vehicles comes stocked with bottled water, daily newspaper and Wifi connectivity as standard. Executive Chauffeurs Ireland provides exclusive and individually tailored private tours of Ireland’s Emerald Isle for almost 30 years now. 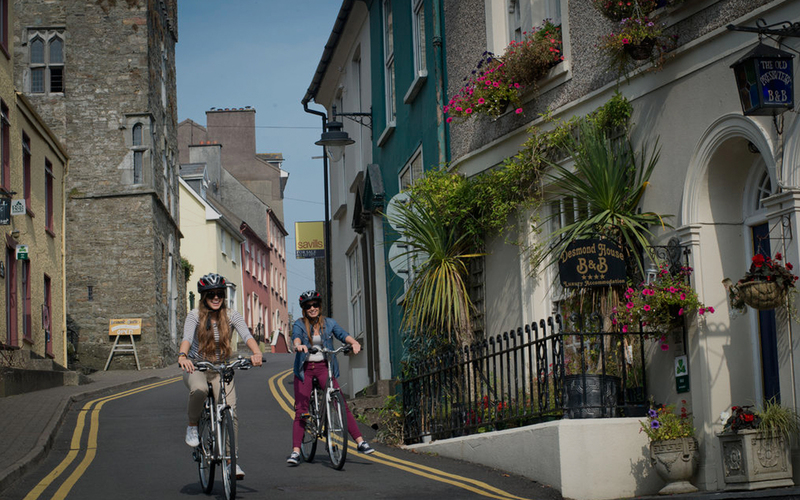 Using our Private Car service and our trained tour guides, we can provide any tour of Ireland you could wish for. 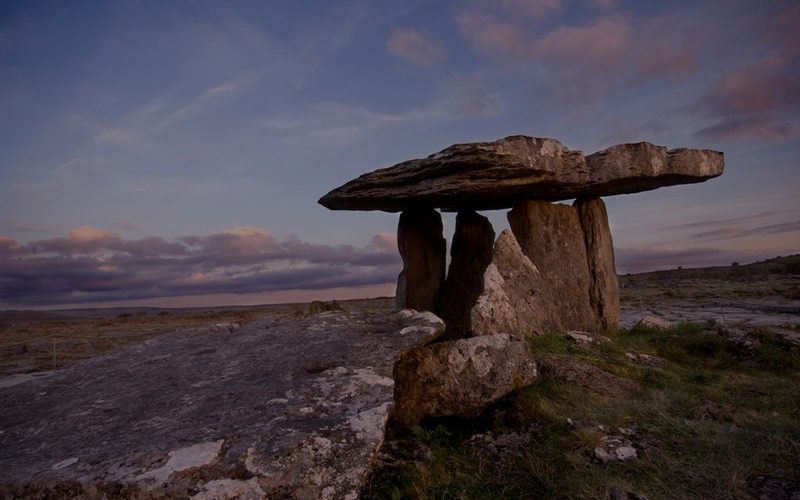 Our private car tours are wide-ranging and include everything from a 4 hour Dublin City tour to an extended tour of Ireland for any period of time with your own Private Guide. 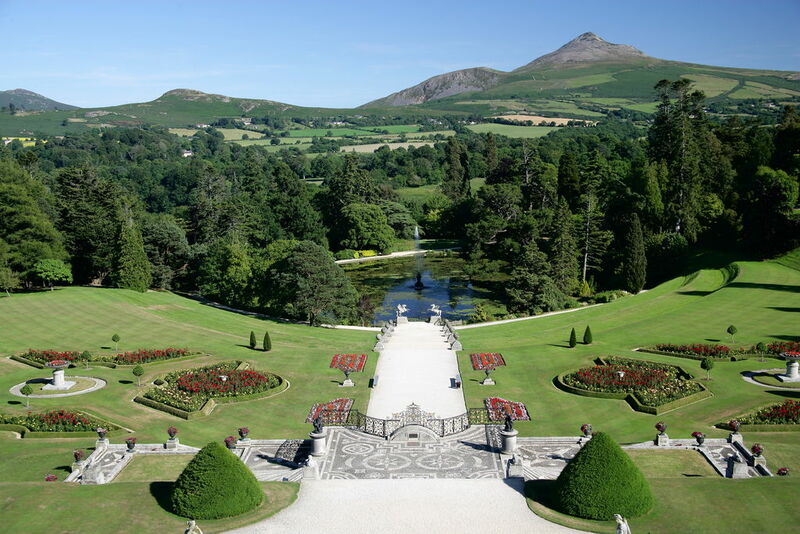 Wicklow has some of the most breathtaking scenery in Ireland, from Dalkey island to the world famous Powerscourt House & Gardens. Pass along Military Road built just after the 1798 rebellion. Then take a walk around 6th century monastic city of Glendalough founded By St Kevin. Corcaigh “great marsh” founded around St Finbarre’s monastery in the 7th century. Cork grew from a Viking settlement on the River Lee to the largest city in the ancient province of Munster. Also known as the Rebel county, Cork played a leading role in our war of independence, with two Lord Mayors killed during the war. Beal Feirste “the mouth of the sand bank” . Founded by Sir Arthur Chichester in 1603 for English & Scots settlers. 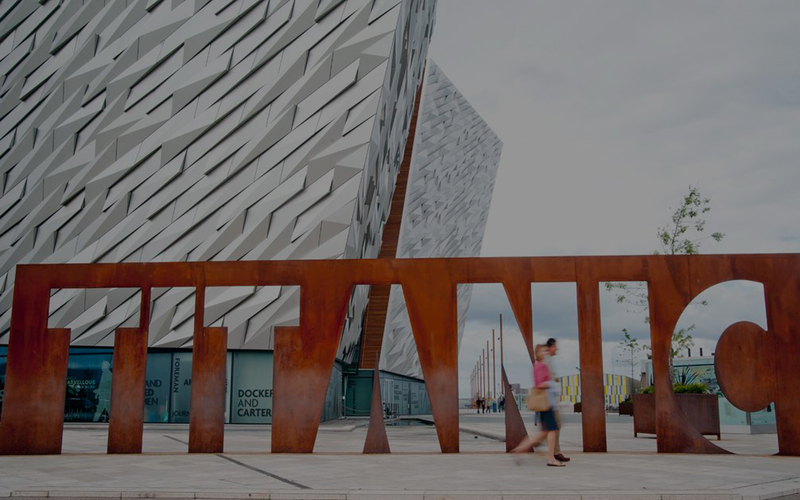 It became the centre of the industrial revolution in Ireland & since 1922 the capitol of Northern Ireland. Home port of the ill fated Titanic & Lusitania. It’s a city marked by ethnic division which has manifested with the recent Troubles. 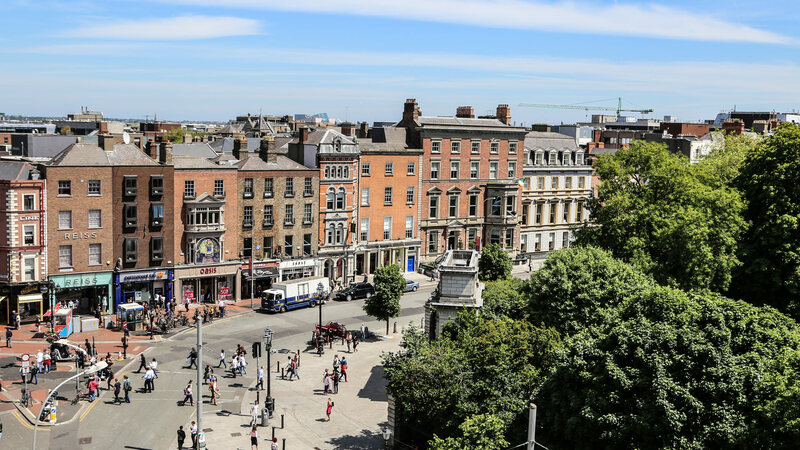 On this tour you will visit Dublin Castle built by King John in 1204, the centre a British rule in Ireland for nearly 800 years. 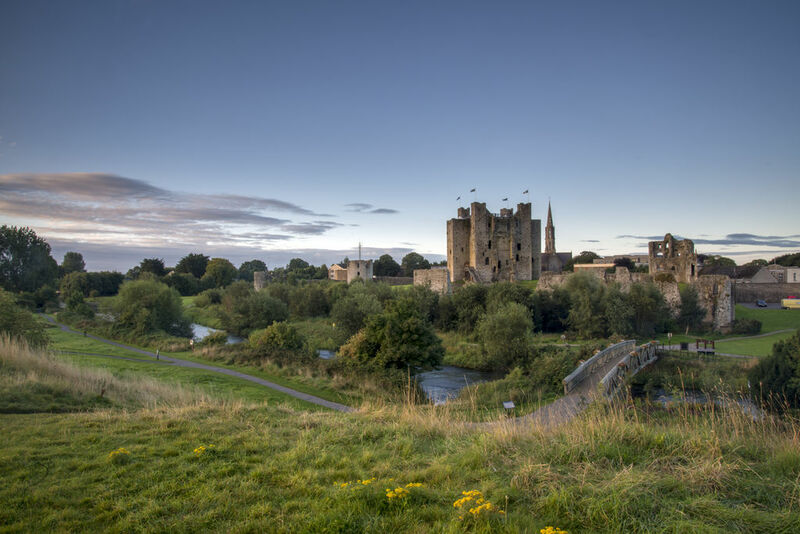 From Dublin we travel to Trim in County Meath “The Royal County” to visit Trim Castle the largest Anglo Norman castle built in Ireland. Then on to Malahide Castle home of the Talbot family from 1185 to 1973 when the last Lord died. 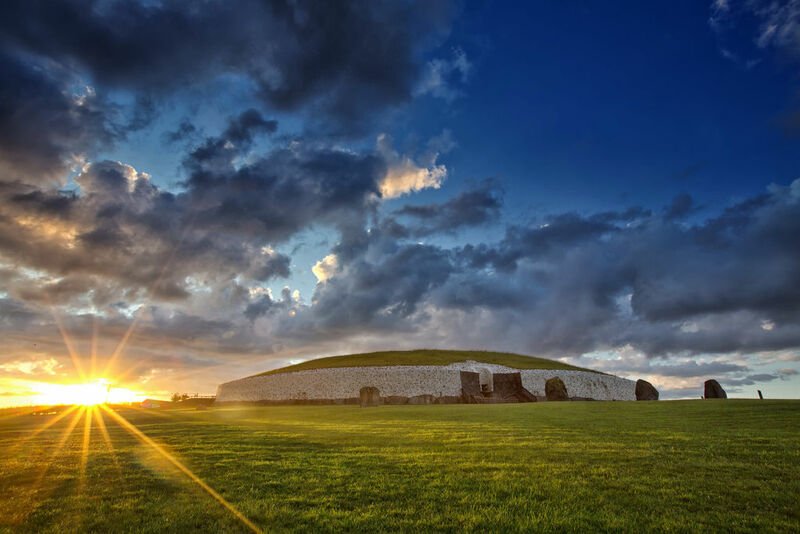 As with all our tours, you will not be mixed with any other groups and will have your very own exclusive Tourist Board Approved Irish driver/guide who will enlighten you with all the information you need about the wonderful sights you’ll see along the way. The fastest and most comfortable way to get to your destination. Our chauffeurs are known worldwide for their professionalism, discretion & knowledge of both Dublin and Ireland. At Cosgrove’s our chauffeurs hold all relevant licences that are required by the National Transport Authority Ireland and have been vetted by An Garda Siochana (Irish Police Force). Cosgrove’s chauffeurs are also badged tour-guides approved by Failte Ireland (Irish Tourist board) holding either the Dublin City tour-guide badge or The National tour-guide badge. With over 40 years experience in the chauffeur business at Cosgrove’s we know that discretion is an essential element to a successful chauffeur company and something all our clients regard as sacrosanct. When you choose Cosgrove’s as your affiliate in Ireland you can expect a level of service which is unsurpassed. We aim to be an extension of your company in Ireland. Executive Chauffeurs Ireland have been a member of the NLA since 2007. We work on your behalf & represent only you. Our vehicles are not branded, so as far as your client is concerned it is your vehicle. Our chauffeurs will represent your company only. We do not discuss costs or invoicing with your client. Any changes your client may make to your booking you will be advised immediately. Trade discount will be shown clearly on each invoice. All bookings will be confirmed to you by email. All flights will be tracked you avoid waiting charges at airports. Lastly & most importantly Cosgrove’s will treat your clients the way we would like you to treat ours.